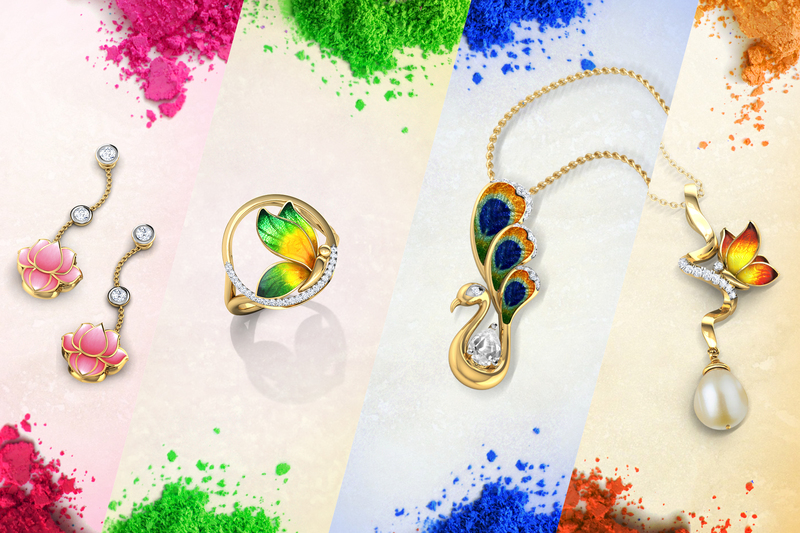 The festival of colours is here and so is Spring! 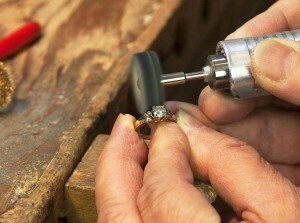 Spring- the season that brings vibrant colours, painting the nature in beautiful hues. And let’s not forget the colours of Holi! With a myriad of colours everywhere, why not add some to your jewellery box with beautiful enamel jewellery. Inspired by the ancient art of Meenakari, enamelling involves colouring the surface of metals with brilliant colours and intricate designs. 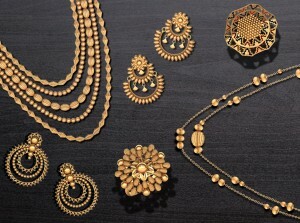 Enamelled on a canvas of gold, these jewellery are the perfect way to add some cheer to your collection! 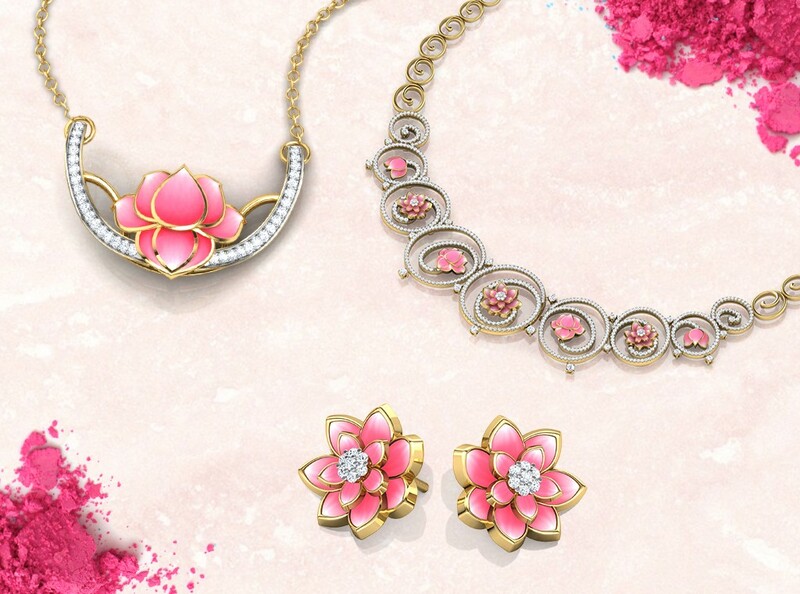 Bring out your playful and charming side with pink enamel jewellery from the Lotus Collection. 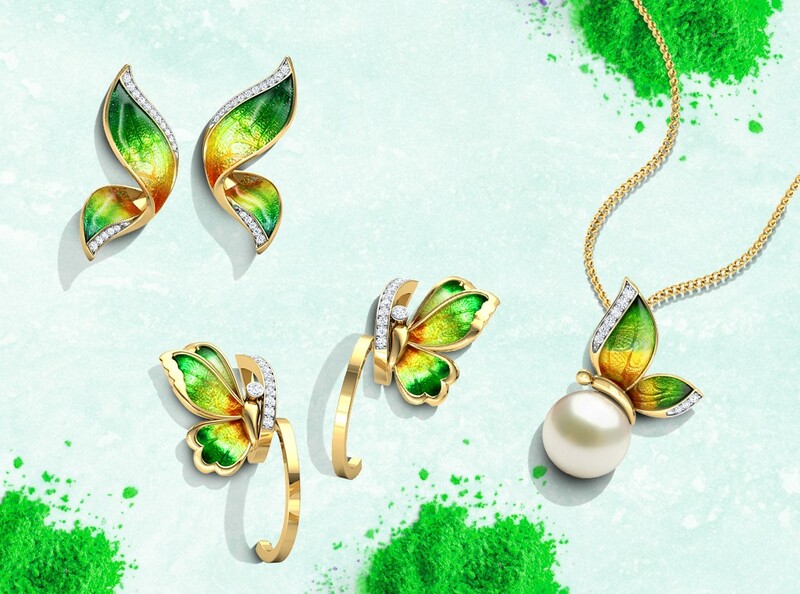 Take a cue from the Butterfly and nurture your growth and well being with green enamel. 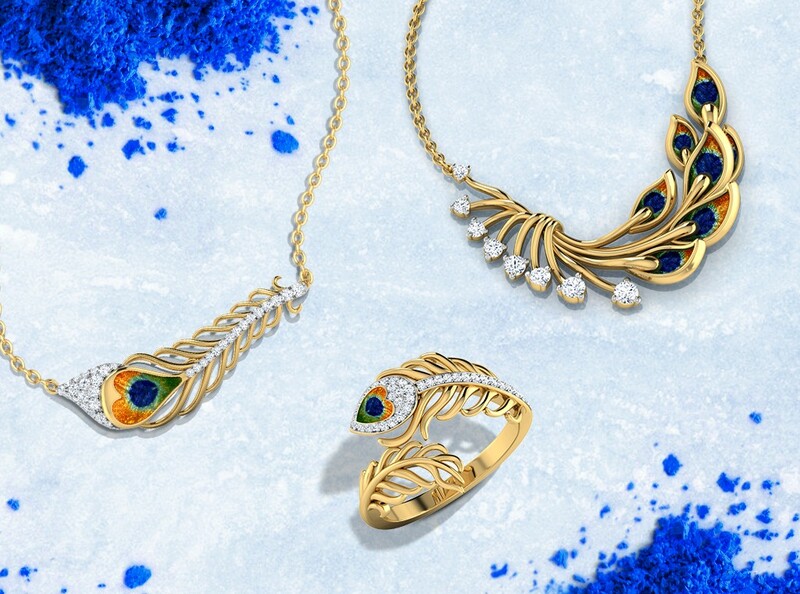 Channel your spirituality with deep blue enamelled jewellery from the Peacock Collection. 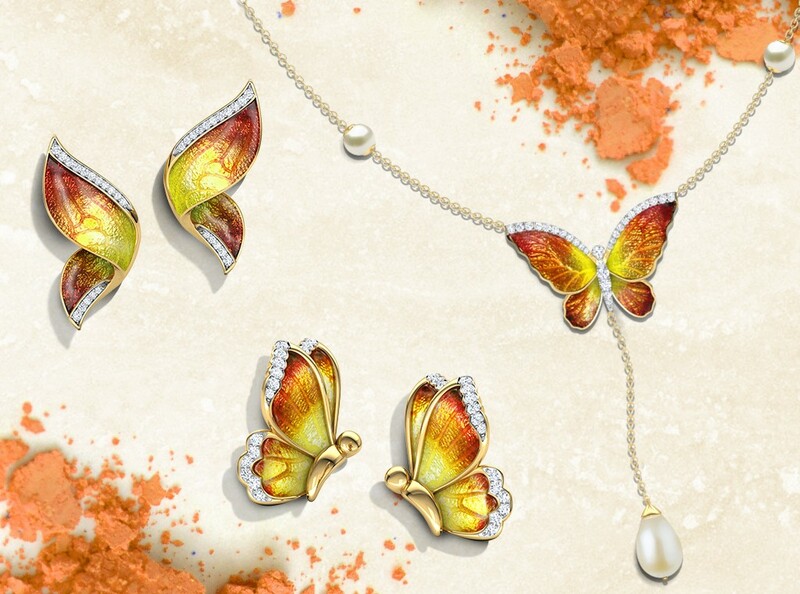 Radiate your happy vibes with these orange enamelled designs from the Butterfly Collection. Shop beautiful Enamel Jewellery here.